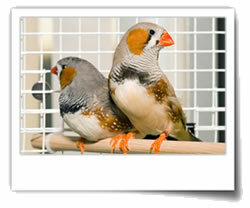 For advice on buying a birdcage, we recommend you walk to your local pet shop or breeder. 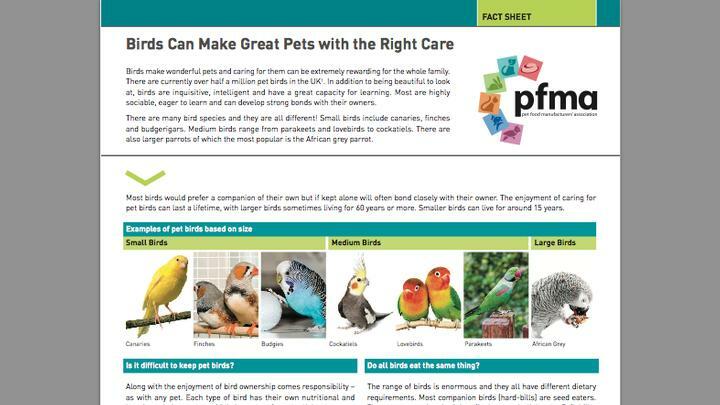 They will know what type and size of cage your bird requires. When looking at cages, remember to check the space between bars so your bird cannot get stuck or escape! Inside the cage, there needs to be enough space inside for your bird to fully extend their wings and walk around. It’s really important to provide your bird with perches and there needs to be space for food and water bowls too. When choosing a location for your birdcage, remember to keep away from windows and draughts. Also bear in mind that they love to be in busy areas for ‘entertainment’ from the family! Being around the hubbub of daily life helps them stay active but you should also research toys for your pet bird to play with. Again, your pet shop will be able to advise on the appropriate type of toy.